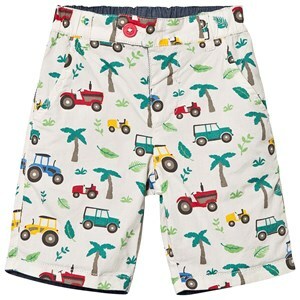 Looking to stock up your son’s wardrobe with the latest styles of pants and trousers for boys? 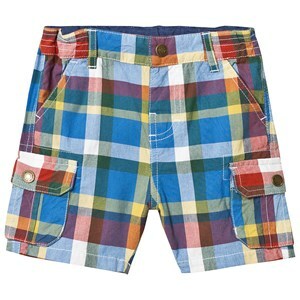 Build his wardrobe this season with our extensive designer range. 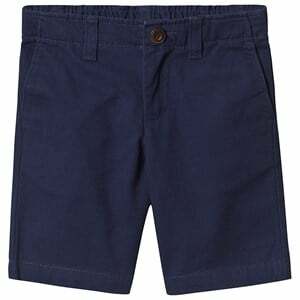 Whether he needs a pair of boys casual pants for every day or a pair of smart chinos to wear for special occasions, Goxip’s edit of boys’ pants will have him covered around the clock! 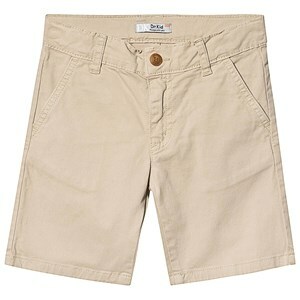 If you’re looking for something comfortable yet stylish, a pair of boys chinos will always get the job done. 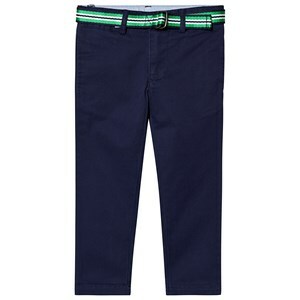 An essential for any boys’ style, chinos will take him from weekday to weekend looking well-dressed. 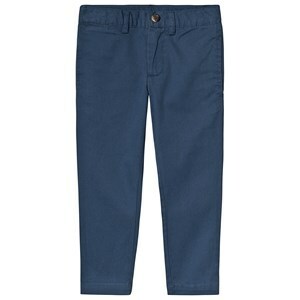 For special occasions, pair our black or grey chinos with a shirt and shoes. 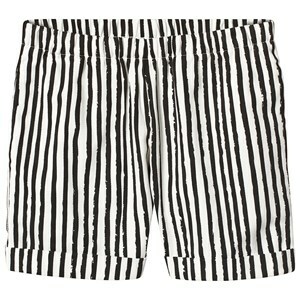 Looking for a relaxed weekend-look? 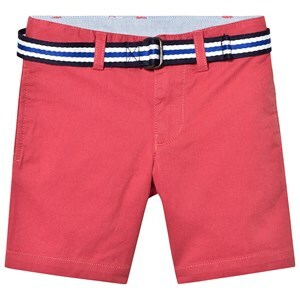 Have him looking laid-back in style with a polo shirt and a pair of neutral chinos. 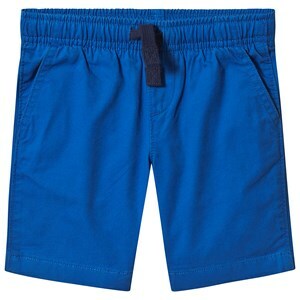 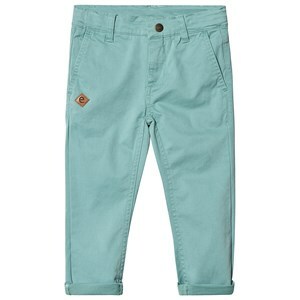 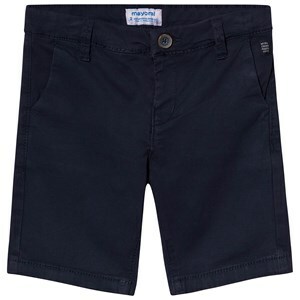 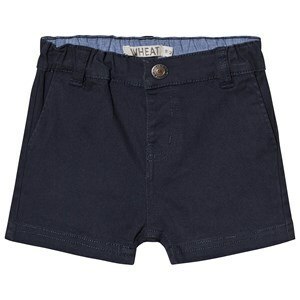 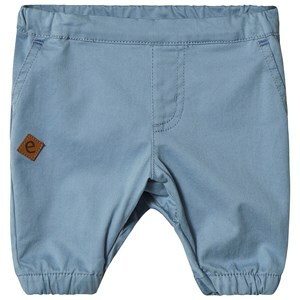 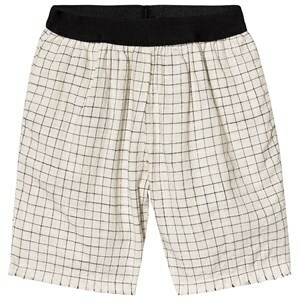 And when he’s ready to hit the park, our cargo chinos will give him that adorable tomboy look. 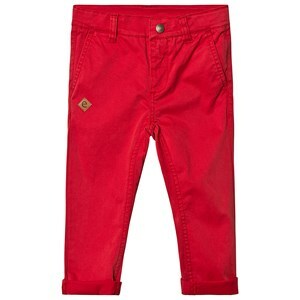 Whatever the occasion, stock up for the new season with our collection of boys’ chinos. 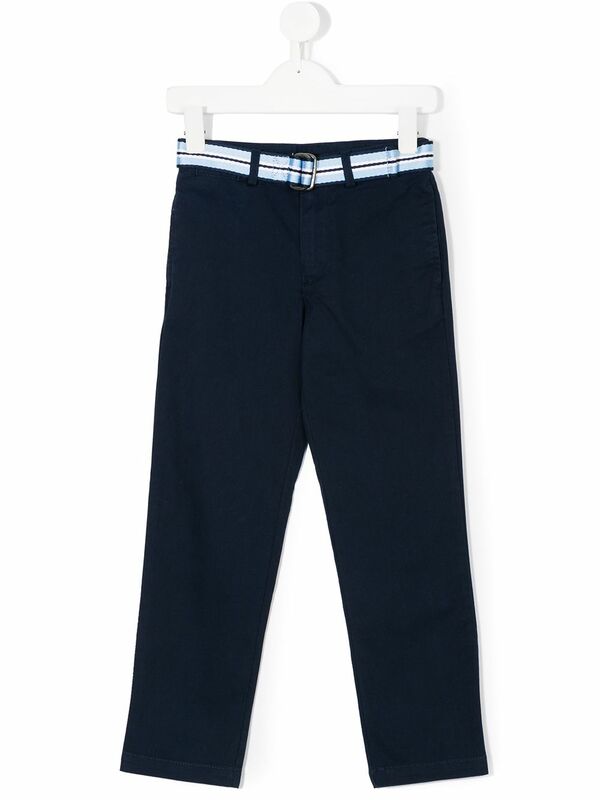 We have boys’ chinos in all kinds of prints, styles, and fits – so get him a couple of pairs that will have him covered on every school day, holiday and adventure.